North of Interstate 10, much of the Pensacola area takes on a more relaxed and natural vibe. 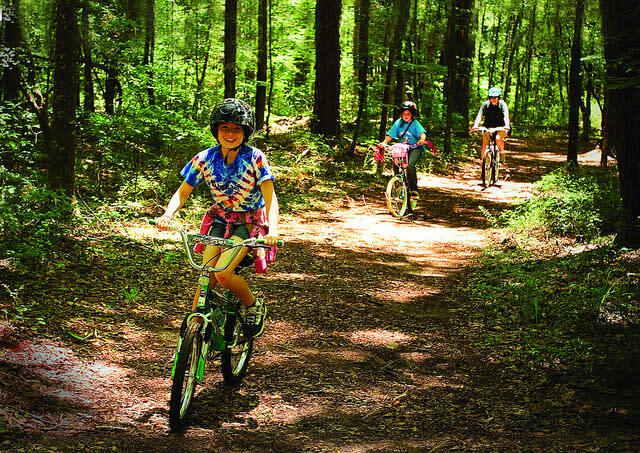 Home to some of the area’s most beautiful freshwater rivers and lakes and plenty of woodlands, northern Pensacola and Escambia County are a haven for those who love the outdoors. Get in a few holes at two of the area’s most beautiful golf courses, Scenic Hills Country Club or Marcus Pointe Golf Club. If hiking is more your thing, hit the scenic University of West Florida campus, where the 600-acre Campus Woods has trails for everyone from novices to pros, as well as cycling, equestrian and geocaching opportunities. And the Escambia County Equestrian Center hosts events year-round including rodeos, dog shows, dressage, foot races, monster trucks, go-kart and motorcycle racing, as well as daily public walking and horse trails. The Escambia River Wildlife Management Area also beckons, with more than 35,000 acres along 25 miles of the Escambia River. Hunting is allowed here in season, as is primitive camping, with a group campsite available at Mystic Springs. Much of the area is only accessible via the river, and numerous boat launches are available. For those who don’t boat, vehicle access is possible at six spots in Escambia County. 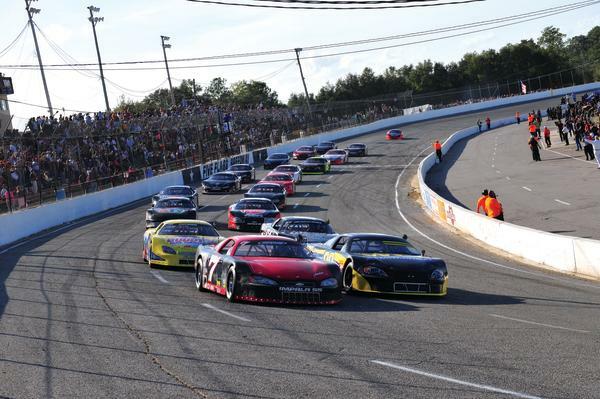 While the Snowball Derby is the winter highlight of the year, Five Flags Speedway offers racing year-round for those who love the roar of the engines. 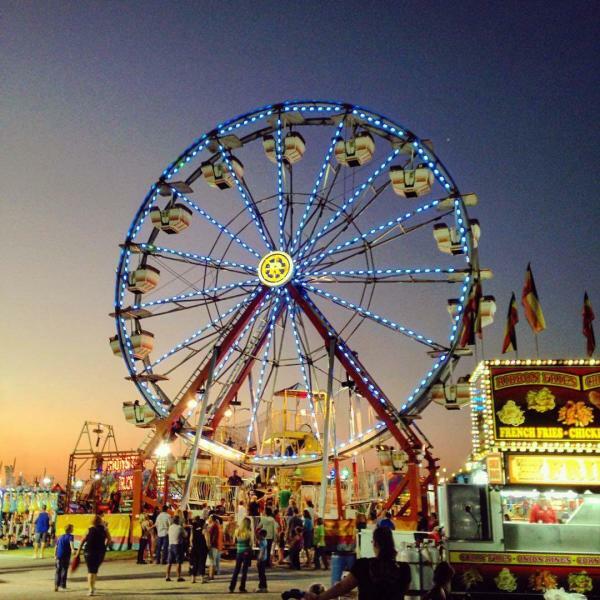 Not far away, the Pensacola Interstate Fairgrounds is best known for its namesake, October’s Pensacola Interstate Fair, but midway rides and tempting fair food aren’t the only things this facility has to offer, with expos, shows, sales and other events taking place throughout the year. And if you can’t wait for the Fair to get your fill of rides and games, make sure to stop by Sam’s Fun City for all-American amusement park fun, including Go-Karts, bumper boats, mini-golf, Laser Tag, a carousel, Ferris wheel and more, plus games in the Crossroads Arcade. In-season, neighboring Sam’s Surf City has all the water park fun, with tube and body slides, a lazy river and a kiddie pool. While much of Pensacola’s northern area is rural and idyllic, it’s not all rustic charm and outdoorsmanship. The growth of Navy Federal Credit Union’s beautiful Beulah campus has led the way for significant developments along the Nine Mile Road corridor, and across this east-west band, dining and shopping opportunities have been springing up from Pine Forest Road to the University of West Florida. Speaking of dining, delicious options have been popping up all around north Pensacola. The Tin Cow on Nine Mile Road has a unique charm while offering a build-your-own-burger scheme. Nearby, Sammy Barker’s serves up classic American Street Food with a Coney Island flair, including melts, street tacos, hot dogs and more; next door, Maynard’s Donuts has become one of Pensacola’s favorite sweet treats, and you can wash it down with coffee from Bons Beans Coffee. And don’t miss the fantastic Mediterranean fare at Founaris Bros., including phenomenal Greek-style pizza. So while it may be a little quieter, don’t let anyone tell you there isn’t a lot to be excited about in north Pensacola. It’s a destination unto itself.